Hamstring strains ruining your football career? Home/Uncategorized/Hamstring strains ruining your football career? 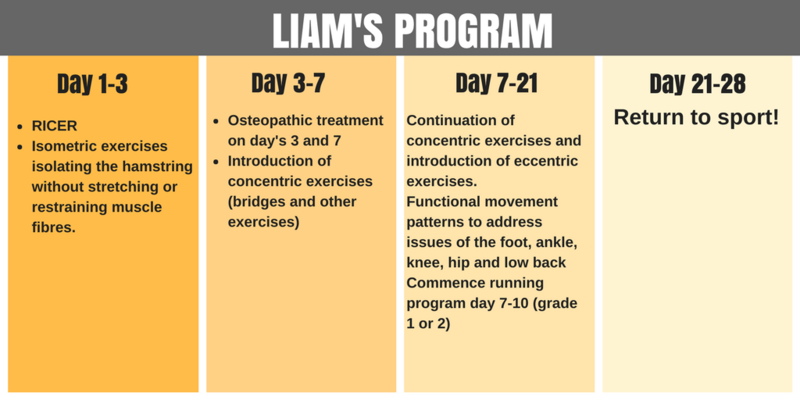 Our Osteopath, Liam, talks about how he finally found the answer to fixing his recurrent hamstring strains. Throughout my teenage years I played all kinds of sports like AFL, soccer, golf and basketball. I was incredibly active and involved with different sports every day of the week, it became a massive part of my life. So much so, that it eventually paved the way for me to become an Osteopath. It wasn’t until I was in my late teens that my body eventually gave in to the vigorous stress I was putting it under, and I started to fall apart. It all started with a hamstring strain when I was 17. I thought to myself, how has this happened? I’m fit, I eat the right foods, I prepare for games extremely well and I do all the right recovery (ice baths, massage etc). I sought out manual therapy and rehab exercises which got me back to where I wanted to be. But 6 weeks later it happened again, and again. Three times in one season. I eventually got through that season and the next. But two years later, when I was 20 years old, the cycle restarted. I found myself feeling frustrated and wanting answers, so I decided to do my own research. I discovered that after an initial sprain, 1 in 3 athletes will re-injure their hamstring. I also found that the treatment and rehabilitation I had received, was quite textbook. This meant that my treatment was not tailored to my body and my specific needs. I was given general hamstring rehabilitation exercises, such as theraband hamstring curls and stretching. While for some people, this may be sufficient. For myself, it simply wasn’t enough. I train four times a week and play a gruelling game every week. I needed more. I found that the solution to my hamstring issues, was to look at the whole picture. I looked at how my hips move, how my glutes help to drive my running pattern and how different pelvic positions altered the length of my leg muscles. I also started to think about how much load my hamstrings were put under, and how much load they needed to withstand the rigours of football and running training. The most important aspect of my program’s success, was finding the right strength exercises and the right hip mobility exercises. It was also critical that I created a great running program, to give me the muscular endurance I needed to cope with a game of footy. Deadlifts and nordic curls are great for hamstring strength, and should be a part of end stage recovery, but I had never done these exercises before my injuries. Doing too many in season only fatigued my hamstring more, and resulted in reinjury. It’s important to find a balance between strength and endurance. The running program I designed was specific to football. The strength work initially focused on muscular endurance, progressed to muscular power and explosiveness and ended finally as a mixture of both. It was tailored to my specific needs, factoring in the variables that had resulted in the initial hamstring strain, and what I needed to achieve in order to reach my peak performance. Hamstring strains don’t have to be a recurrence, and they certainly don’t have to constantly hold you back. I know how debilitating they can be, I’ve experienced it first hand. This makes me determined to design individualised programs with my client’s goals in mind, to achieve a full recovery and ultimately improve their performance. 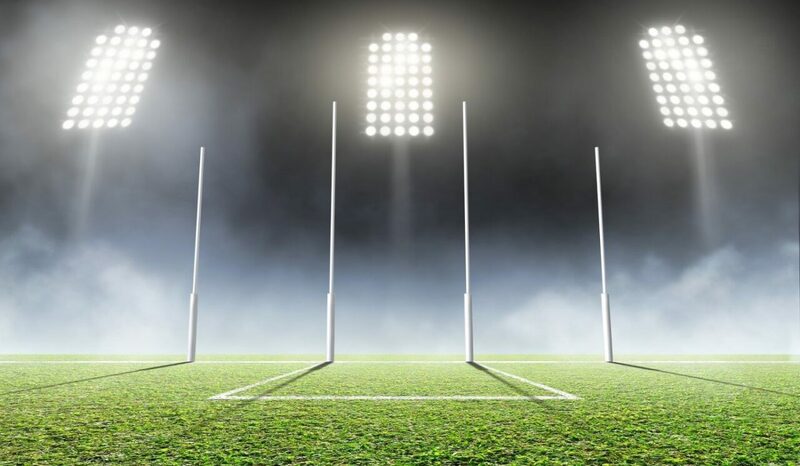 If you would like to get your own individualised rehabilitation program and results to keep you on the field, book your initial consult at Premier Sports and Spinal Medicine today, or call (03) 9481 7794.